GM Global Solutions is a company specializing in the manufacturing and development of machines and software which are applied to attended and non-attended point of sales applications (tobacco vending machines, Retail dispensers, software and telemetry, multiproduct dispensers, Kiosk). To fulfill and assure customer satisfaction, GM Global Solutions offers both operational and maintenance services. GM Global Solutions develops its products and solutions for the following key sectors: Tobacco, Retail, food and hotel service industry, convenience stores, PPEs (personal protective equipment), always striving to optimize the sales process and to increase profitability. Now: The push for innovation continues. 2017: VERSA: (Multiproduct dispensing machine): Another dimension of vending and dispensing incorporating the latest innovations and technology, for a wide range of sectors. 2017: “GM Global Solutions”: change of corporate image. 2017: “DIGITAL INNOVATION DN+ AWARD”: Awarded first prize for “New Digital Business”. Organized by CEN, Cein, Chamber of Commerce, Diario de Navarra and Atana. 2014: GMBOS (telemetry system) takes off as a leading platform for the management of tobacco machines for both GM and other brands. 2012: “FULLCARGA IBERICA S.L.” created as a spin-off business based on the transaction technology to fulfill the need in the Spanish mobile phone industry. 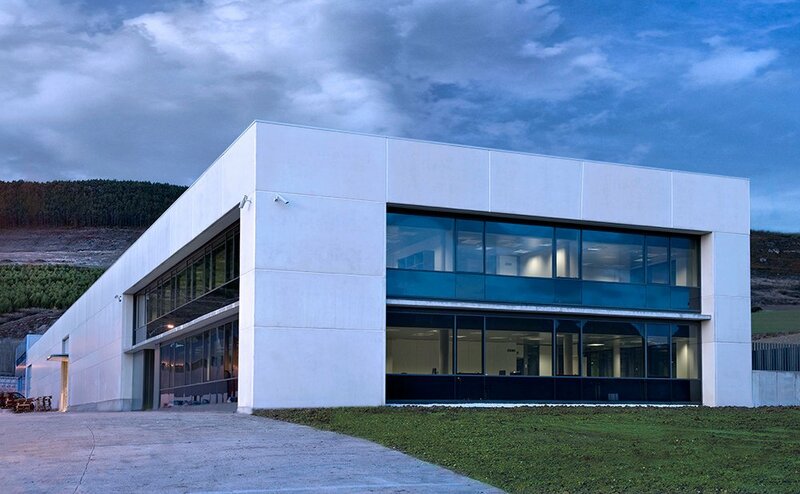 2009: NEW FACILITIES: GM Vending moves to its new premises in Torres de Elorz. 4.500m2. 2005: GLOBAL RANGE: Creation of a new business line dedicated to transaction systems (top-ups, prepaid services) on an international scale. 2003: RD (Retail Dispenser): An attended retail tobacco machine range, adapted to the new laws which regulate the tobacco industry. 2001: QUICKAFE S.L. : New activity based around an innovative solution to coffee dispensing. 1996: ELITE: The first non attended tobacco vending machine produced by GM Vending, known for its high capacity new technology this product revolutionized the market. 1995: GM Vending S.A. founded and located in the Mepamsa production facilities in Noain, Navarra. In such a competitive sector, it is crucial that we listen to our customers and encourage innovative thinking. New technology and innovation is the key to how we grow and stay ahead of our competitors. By applying the latest technologies and innovations in our products, we can provide greater added value and technological content to our products and services, this is what marks the difference. Innovation is the key force behind our success and that is why we invest so heavily in the development of new technology and design. Our diverse team of engineers, which make up 20% of the work force, are driven to not only give the best solutions to our clients but also to give them that “x factor” which will allow them to stand out over the competitors. 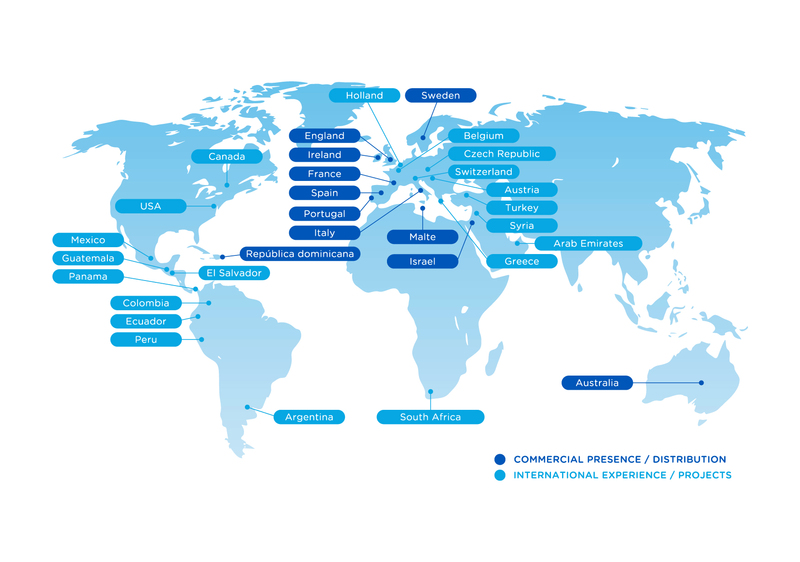 Flexibility and coordination with our customers is one of our greatest strengths. We work “hand in hand”, listening to the needs of our customers, and applying years of experience and know how to give them the best possible solutions. We envision a future where automation and technology will play a significant factor in our day to day lives. It is crucial that we form part of this future and embrace it, in the same way that we value our human resources, teamwork, customer relationships, ethical conduct, innovation and technology. These are the values which we hold true by and which are the pillars of our business architecture.